NOTE: This answer applies to national sporting organisations (NSOs), state sporting organisations (SSOs) and coaching providers (CPs) only. A 'Cancellation Pending' status means that the school has requested to cancel a confirmed booking that already has an assigned coach. 1. Visit Booking System Partner Portal. 3. Click on ‘Bookings’ and then select the ‘My Tasks’ tab to see a list of all tasks that require action. 4. Click the arrow (on the right) to open the booking. 5. Click ‘Complete Cancellation Request’. NOTE: The school and coach will automatically receive an email notifying the booking is cancelled. 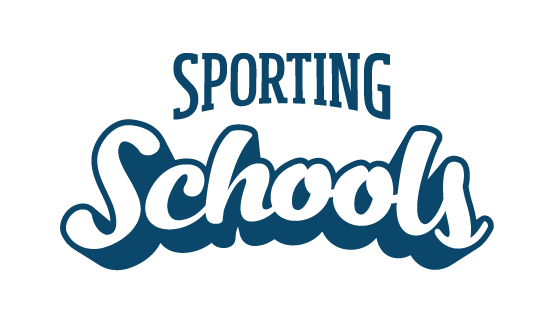 Now that the booking has been cancelled, the school will be able to apply for another sport package.